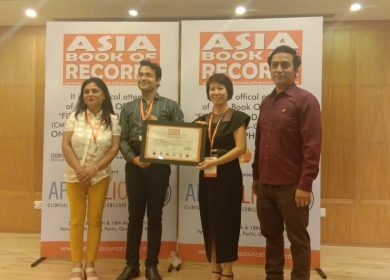 Asia Book of Records - All Asian Records are registered here. 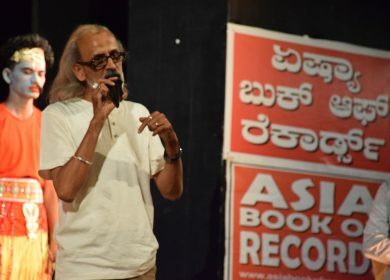 | Asia Book of Records – | All Asian Records are registered here. 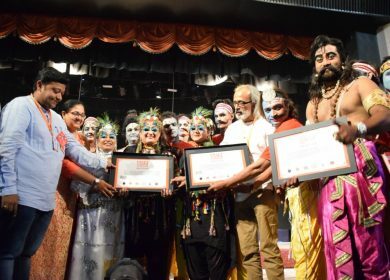 APSWREIS, Amaravati (AP Balayogi Gurukulam, Tadepalligudem, West Godavari Dist., Andhra Pradesh, India) set the record for the longest march by a school Scotland bagpipe band team. A team of 36 students aged between 13 to 16 years marched for 5 km, commencing and culminating at Kadakatla Mini bypass circle, Tadepalligudem, on April 14, 2019. 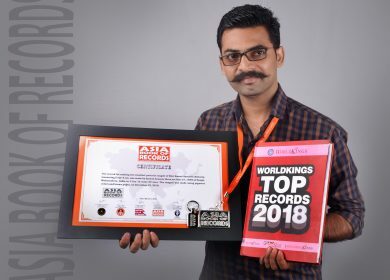 With extreme intricacy and detail the very talented Sachin Avasare has made his contribution to the India Book of Records by making the smallest portrait rangoli. He has successfully accomplished this record by making the portrait of Shri Swami Samarth Maharaj in the form of a rangoli sized 5cmx5cm.